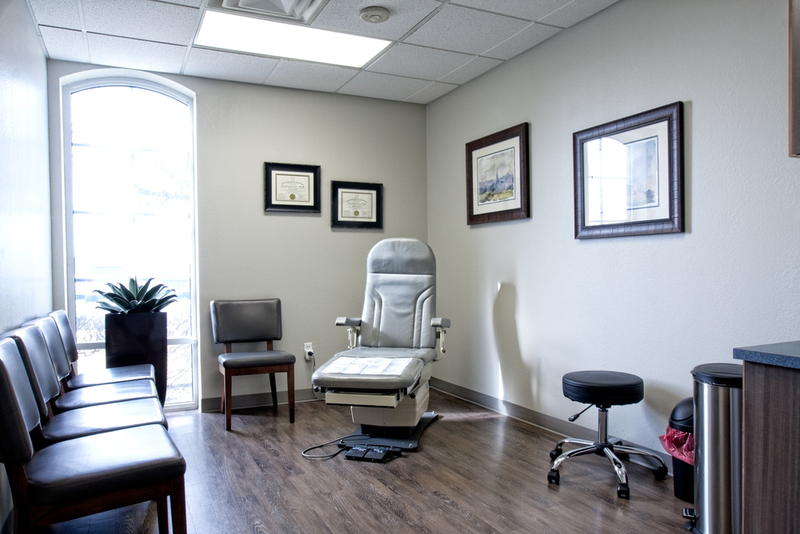 Precision Podiatry is an innovative podiatric medical and surgical practice with offices conveniently located in Round Rock, Cedar Park, and our River Place location in Austin, Texas. Precision Podiatry–a podiatric medical and surgical practice with offices conveniently located in Round Rock, Cedar Park, and Austin. 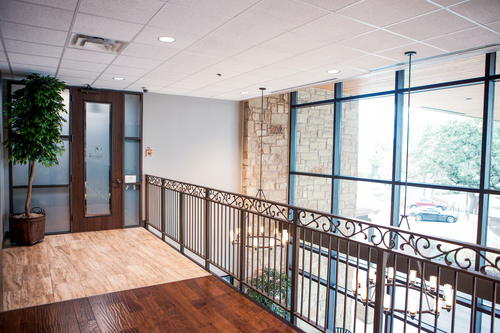 Founded by Doctors Jeffrey and Brenda Cohen, Precision Podiatry has been serving the Central Texas community since 1998, bringing over 20 years of experience to our state-of-the-art facilities. The physicians and staff of Precision Podiatry welcome you to our practice website. The doctors are licensed foot and ankle specialists (D.P.M), concentrating on conservative and surgical management of lower extremity conditions and deformities. They take pride in being on the cutting edge of new treatment modalities. It is their goal to keep individuals functioning, working, and maintaining an active lifestyle.